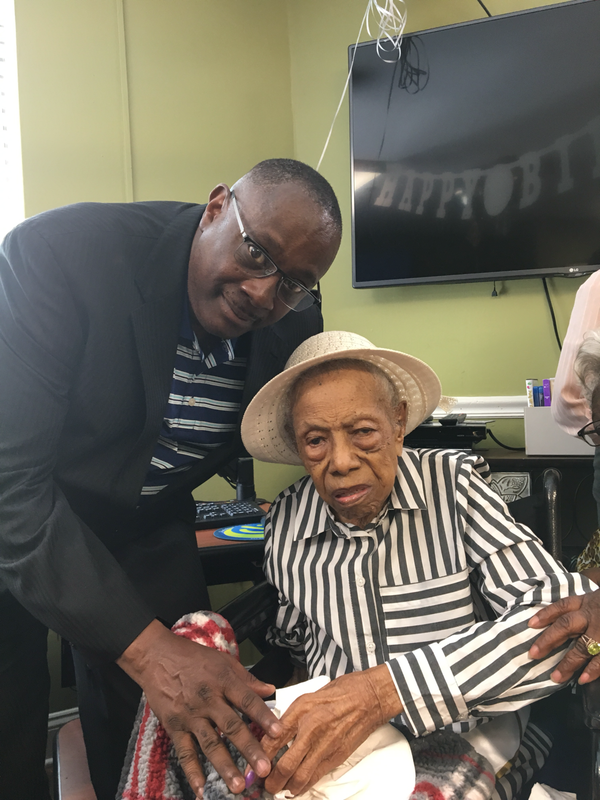 Mother Fuller’s 100th Birthday Celebration! Celebrating 100 Years of Life!!!! !